Shop the smart way with Smoopa Price Shopper. This app is available for both iPhone and iPad. It is simple and easy to use with amazing results. 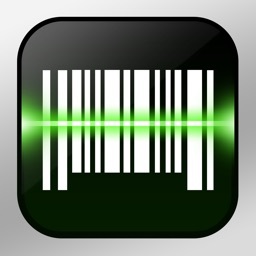 When you're out shopping just scan the barcode on the packaging, choose the store you're at, and input the price. Smoopa will then go on a journey comparing nearby store prices and online prices to find out whether you're getting a good deal on that item. That price will also be entered into their system for others to see. One of the neatest things about this app, aside from the fact that you're saving money, is that you can earn money for shopping. Once you reach at least $5 in rewards, you can begin to redeem them for gift certificates for Amazon or Walmart. There is even an option to retrieve your rewards through PayPal. 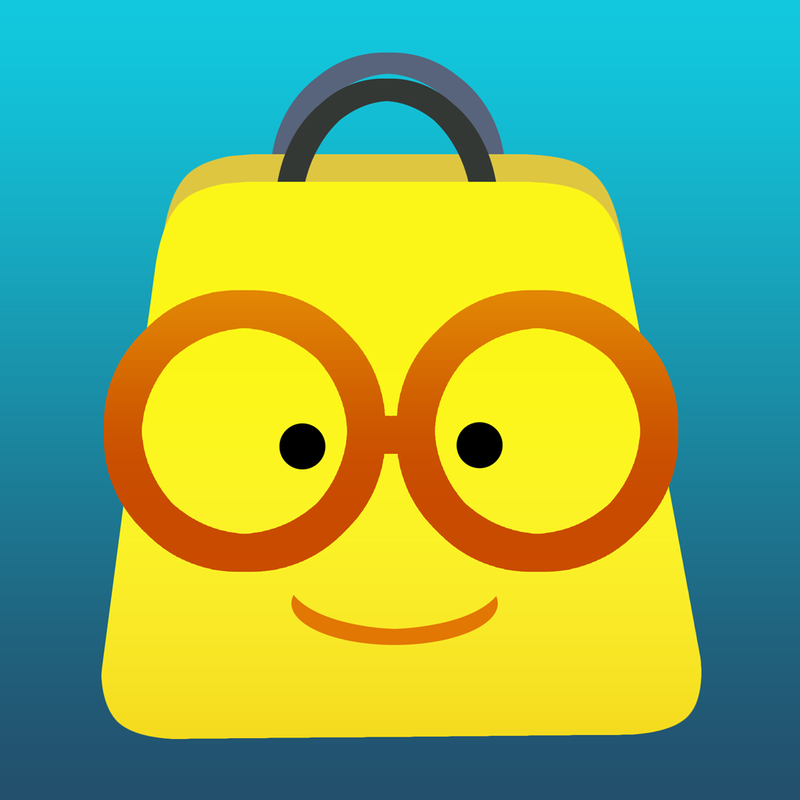 Smoopa is a free shopping companion that helps you never overpay again. 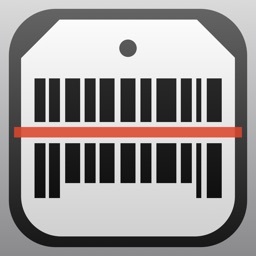 • Compare prices—Browse, search, or scan barcodes with your iPhone to see if it's a good price. • Shop confidently—Buy in-store or directly from trusted online retailers. • Set price alerts—Get an alert when the item drops below your desired price. • Discover amazing products—Browse and shop millions of items shared by the community. • Share your finds—Save items to collections and wishlists to help others discover them. 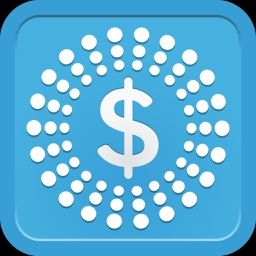 • Earn rewards—Scan barcodes while shopping or create interesting collections to earn rewards. "Bargain hunters have never had it better." 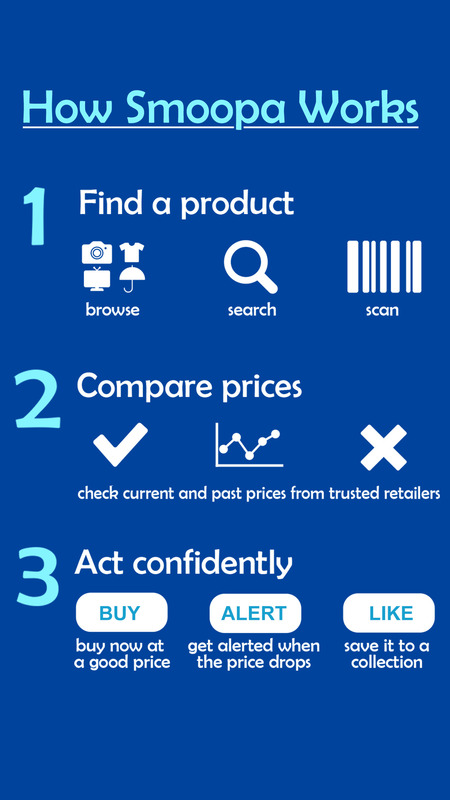 "Smoopa Shopping is a price checker app that puts you in control—and actually makes the process fun. It leverages the power of real-time aggregation by having the app users submit prices of items they’ve just purchased in store. You can also follow other user feeds and build collections of your favorite items." "The most user-friendly and more frequently found what we scanned"
"Smoopa factors in shipping costs too, so a buyer can tell whether the overall price will be better offline or online." "If the store has the best deal, it displays a green button. If it doesn't, it cautions them against buying with a yellow button and shows them online options." "Then scratch your social shopping itch with Smoopa, which lets you earn rewards for finding and then sharing the best local deals with others." "Smoopa is part price tracker, part shopping reward service." 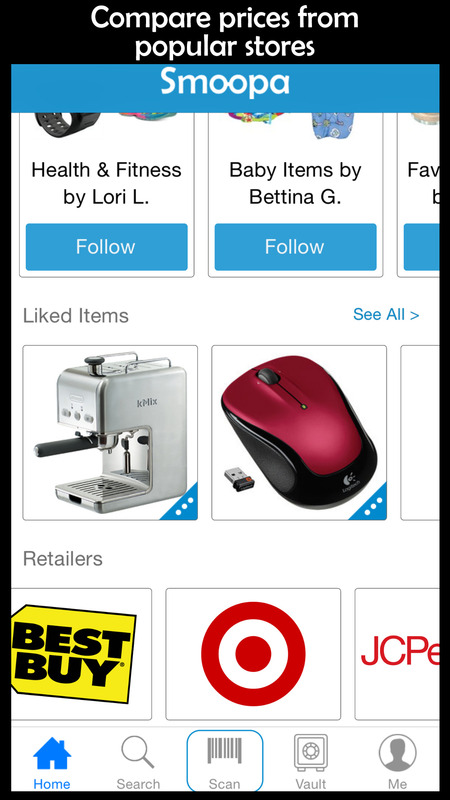 "Smoopa randomly rewards users at local shops for comparison shopping with their scanner. In other words, you can shop local and still save." How do I compare prices while shopping in-store? 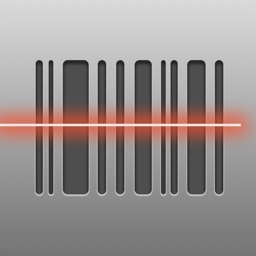 When you’re at a store, scan the barcode on the packaging and enter the store price. We will compare it with past and present prices in our database to determine if it's a good price. What items can I scan? Just about anything with a UPC, including books, electronics, movies, music, toys, apparel, accessories, shoes, office supplies, housewares, sporting goods, video games, beauty supplies, baby gear, etc. Can I wait for a better price? If you don’t need it now, set an alert or add it to your wishlist and we will send you an email when we find a lower online price. Shipping costs are always included. Where do you compare prices? We are constantly adding more stores and currently compare prices with websites such as Walmart, Target, Best Buy, Kohl's, and Macy's. Can I earn rewards by using Smoopa? 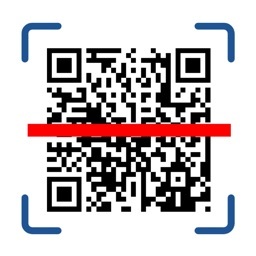 Yes, you can earn rewards by scanning barcodes while shopping or creating interesting collections. Your account balance can then be redeemed for money via PayPal or rebate check, gift cards from stores such as Amazon and Walmart, or donations to various charities. Today’s AGF list includes a tower defense game, a shopping app, and a powerful utility app. Today’s AGF list includes a video creation app, a bug reporter, and a travel app.